 The cremated remains of your loved one will be available at our Bennington location during our business hours, Monday through Friday 8:30 to 5:00pm. We will personally package and ship them using registered mail to any domestic location for an additional fee if you are unable to travel to our Bennington location. 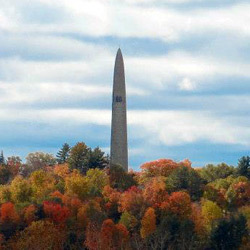 The cremated remains may be scattered by our staff or the family anywhere in Vermont as local laws permit.